1.) Skin. Vitamin C protects your collagen, a key component to any anti-aging regime n. Vitamin C protects skin cell DNA through fibroblast stimulation and it may help to actually heal the skin. 2.) Immunity. 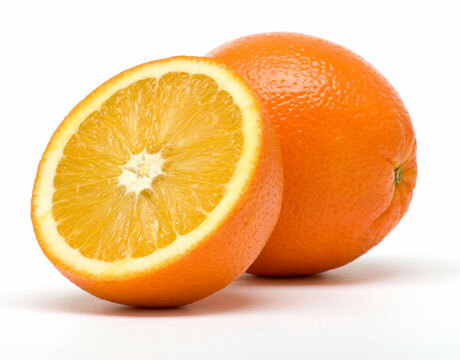 Vitamin C has many immune-boosting properties and often lowers the effects of colds and flu. 3.) Weight Loss. Researchers found that Vitamin C status is inversely related to body mass. Individuals with adequate vitamin C status oxidize 30% more fat during a moderate exercise bout than individuals with low vitamin C status; thus, vitamin C-depleted individuals may be more resistant to fat loss. 4.) Cortisol and Stress Reduction. Vitamin C has been shown in a number studies to reduce cortisol during times of stress.